Selecting the right vehicle to drive off with can be quite a challenge for some individuals. With that being the case, will you make sure you get the vehicle you must have for your needs? Where Should You Shop for a Vehicle? Where you go to shop for a vehicle of course depends on what your needs are. As an example, if you are searching for a used car, you want to make sure you learn as many details as possible about it. 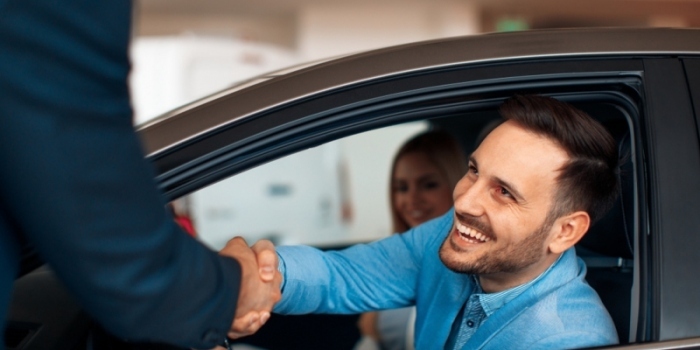 Many consumers will end up buying used cars through the private seller market. As a result, it is important that they do their research. To do otherwise risks the possibility of going for a ride at your expense. One way to learn pertinent used vehicle details is to think about a license plate lookup. 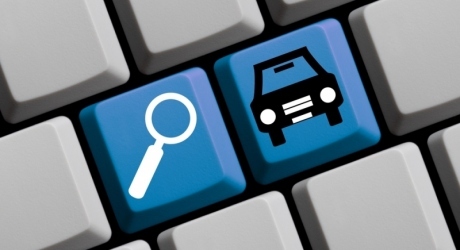 That lookup can lead you to a wealth of information about the desired vehicle. For instance, how important is it for you to know if the car has been in one or more accidents over time? The hope is you answer quite important. Otherwise, you could end up with a safety issue on your hands. Use the license plate lookup to delve into the vehicle’s history. 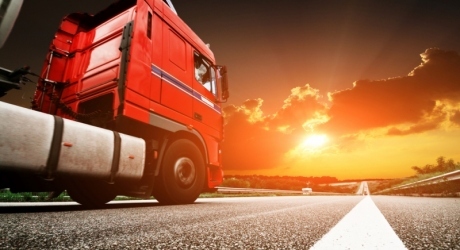 This can help provide you with pertinent details on accidents and more. Another item you’d want to know about is if the vehicle has any current recalls ongoing. 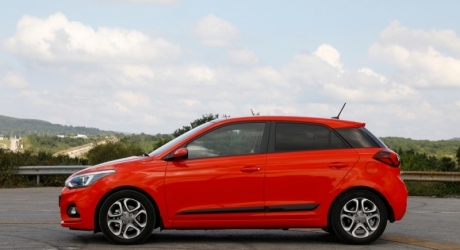 Yes, some recalls are rather small when it comes to importance. In some cases, recalls can be of major significance. When that is the case for the vehicle you have interest in, the license plate lookup provides value. If you decide not to go down the private seller market, you could opt to look for a used car through a dealership. Even when you do decide on a dealership, it is important that you do your research. Get to know how long the dealer has been in business. Also, what kind of reputation do they have in the local business community? Last, are they good when it comes to customer service? The more you know about them, the less chances of driving off with trouble. Once you have the right vehicle in your possession, be sure that you give it regular maintenance. For example, how often do you do tire checks? Given the important role tires play in the operation of a vehicle, you want to be sure your tires are in good shape. From the right inflation levels to checking for tread wear and tear, don’t neglect them. The same is true for the importance of your brakes. If your brakes are not doing the job, you could put you and others in harm’s way. With that in mind, be sure you don’t wait until the brakes are squealing to get them checked out. Last, in the event you live in a colder climate during the winter; do your best to protect your vehicle. If you can put your vehicle in a garage when not in use, this will help protect it from the elements. And if your vehicle is subject to snow, ice, road salt and more, be sure to wash it as often as possible. Doing so helps to preserve the paint. In trying to get behind the wheel of the right car, will you drive off with success?